Chicago: Pressworks, 1980. First Edition. First Edition. One of 100 unnumbered pamphlet-bound copies in pale French wrappers. 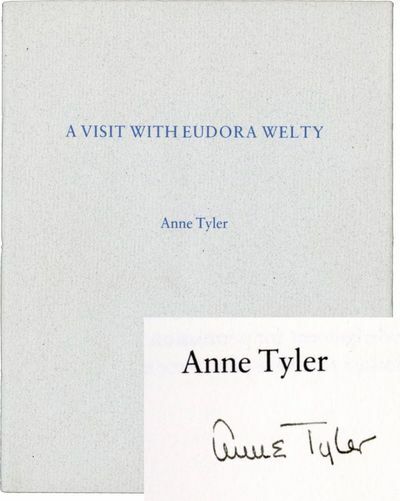 Although not called for, this copy SIGNED by Anne Tyler, on the title page and scarce thus.